Our estate agents in Coventry cover properties in all areas like Butts Rd, Liberty Park, Queen’s RD, Quinton Rd, Puma Way, Leamington Rd as well as homes in all surrounding districts. 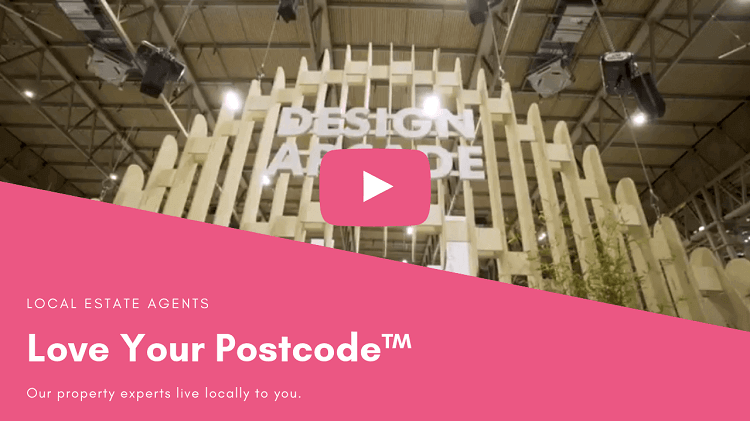 Love Your Postcode can accurately value your property and market it online and offline to generate rapid interest in an exceptionally short period of time. We know that when it comes to buying, selling and letting properties, it is important to find an local estate agent who has extensive knowledge, understands the area and can find you the best homes for the best prices. With a 99% selling price average since 2014, our results speak for themselves. 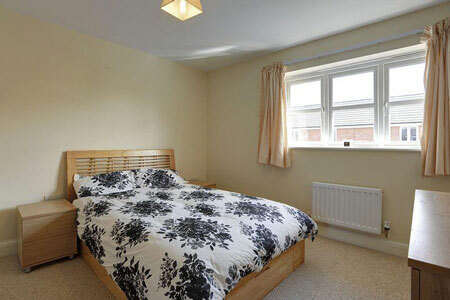 Coventry has a wealth of attractions, amusements, and amenities; from Transport Museum to events that include art galleries, music festivals, dance shows and more; is the home of popular prime-location areas for buying a house. Every owner has a special relationship with their home, and we understand the emotional aspect and the complexity of everyone’s decision. For our property experts, your property isn’t just a number in a list. Selling, renting or finding a new home are experiences which our local branch can help you get through, by providing you with specialized advice so that your decisions match your needs and expectations. Find out what areas are smart for investment, how to spot the right buy to let opportunity and the latest information on how tax changes could impact your profits by contacting our group today. 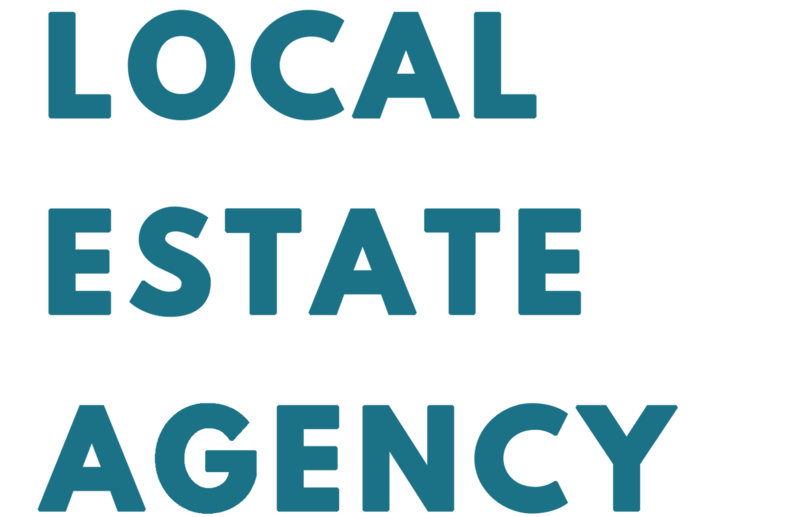 Through the quality of our services, our estate agency earned a strong reputation on the local market, becoming one of Coventry’s leading property brand. Love Your Postcode have a modernistic approach to selling, by using a unique method to advertise both online and offline. The team at Love Your Postcode is passionate about finding people their perfect house to buy or rent, and in delivering exceptional customer service at all times. Our local branches dedicated sales team is always pleased to talk with you about the property selling process. For local estate agents, renters and sellers, Coventry area is the place to be considered. 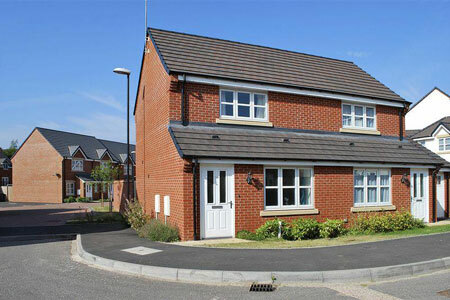 The home buyers should consider Earlsdon, Whitley or Binley. Investors will want to pay attention to Edgwick, Holbrooks or Keresley Heath. Last year, Coventry, with an overall average price of £193,856, was cheaper than nearby Meriden, Balsall Common and Hampton-In-Arden.